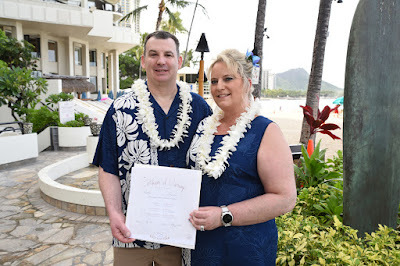 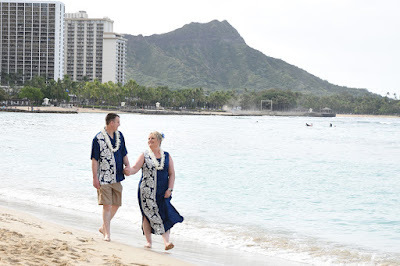 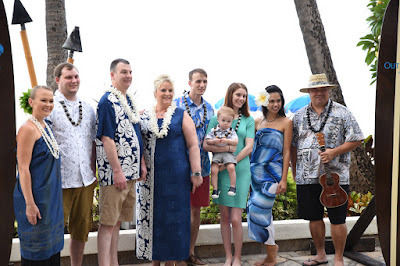 Shannon and Melisa visit Hawaii again and renew their wedding vows at Outrigger Waikiki Hotel celebrating six years of marriage. 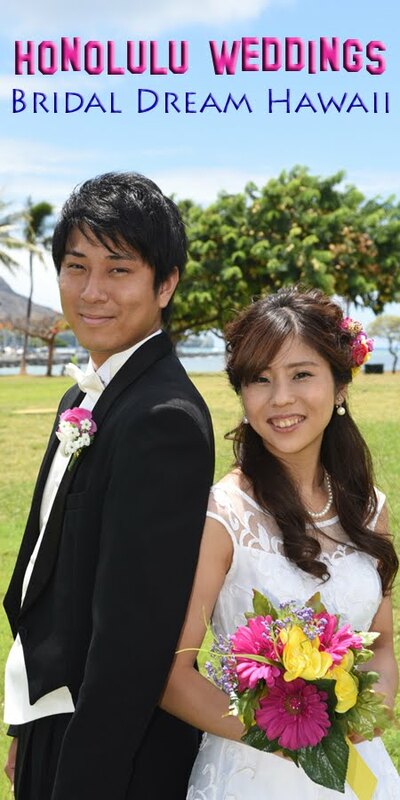 Thank you for looking us up again at Bridal Dream Hawaii to shoot your photos at your special occasion. 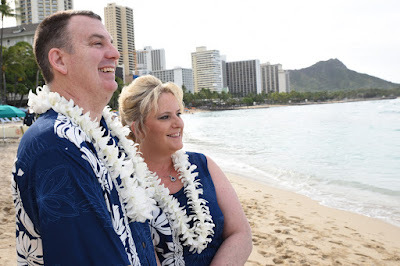 Much love and aloha!